Enter Our Contest to Win 10% Off Your Next Tour! We’ve decided to hold a contest! Go to our Facebook page, “Like” us, and fill out a submission in our Contest Tab to be entered to win 10% off your next Lassen Tour. This contest is only open to our Facebook fans, so become a fan, and invite your friends to enter, too! The winner will be chosen at random and will be notified on July 26, 2013. 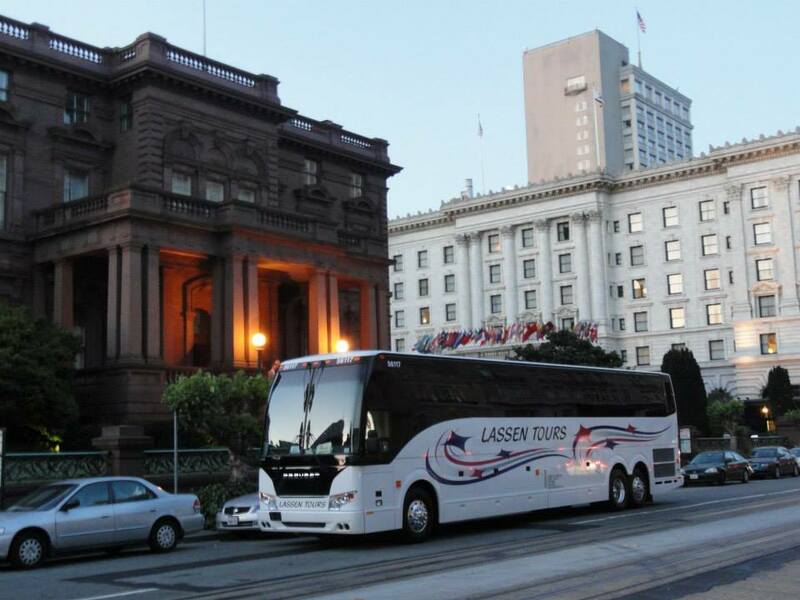 Lassen Tours provides tours across the United States and Asia. To learn more about our tours, visit our website at www.lassentours.com. This entry was tagged contest, discount, facebook, Lassen Tours, travel, vacation. Bookmark the permalink.